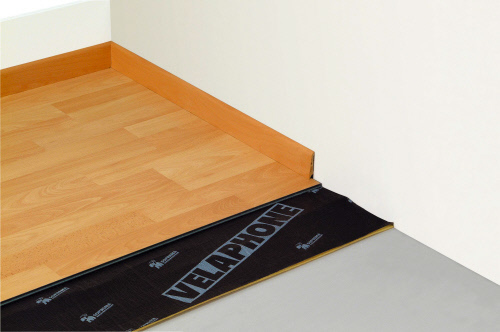 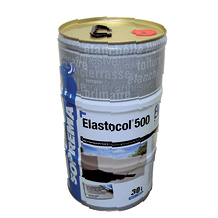 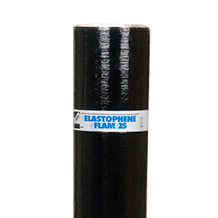 ELASTOPHENE® FLAM 25 is a flexible SBS elastomeric bitumen waterproofing membrane with a glass fleece reinforcement. 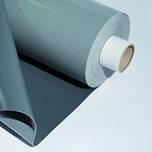 Both sides are covered by a thermofusible film. 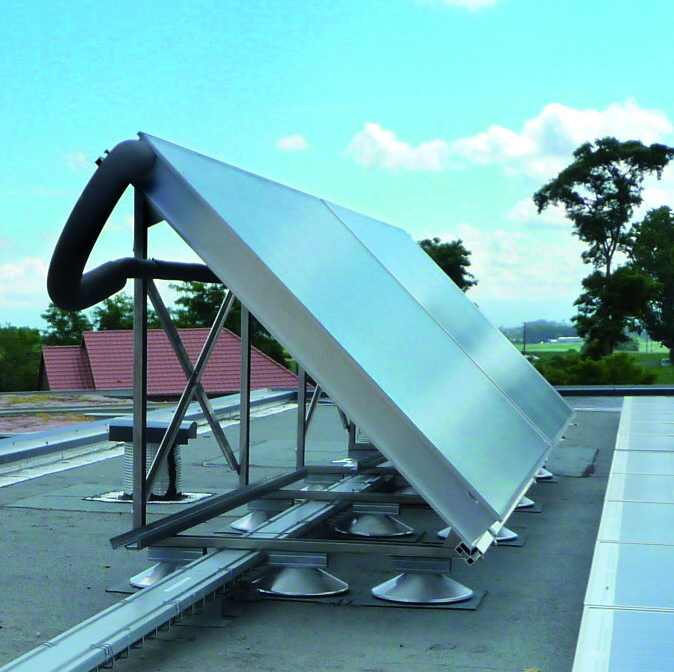 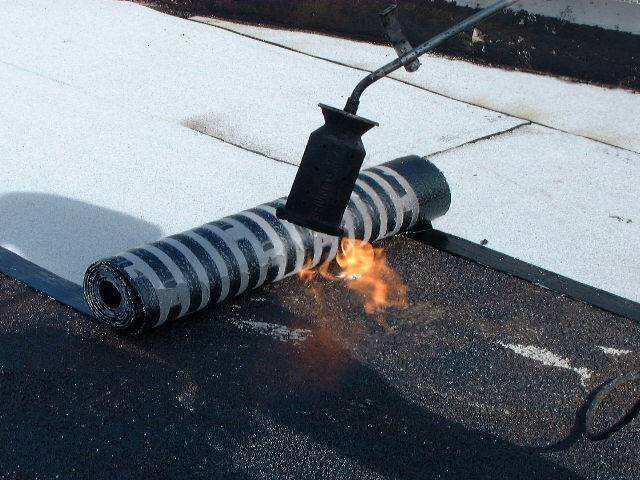 ANTIROCK® ASP SR membrane is a torchable waterproofing membrane made from polymer modified bitumen (SBS elastomer). 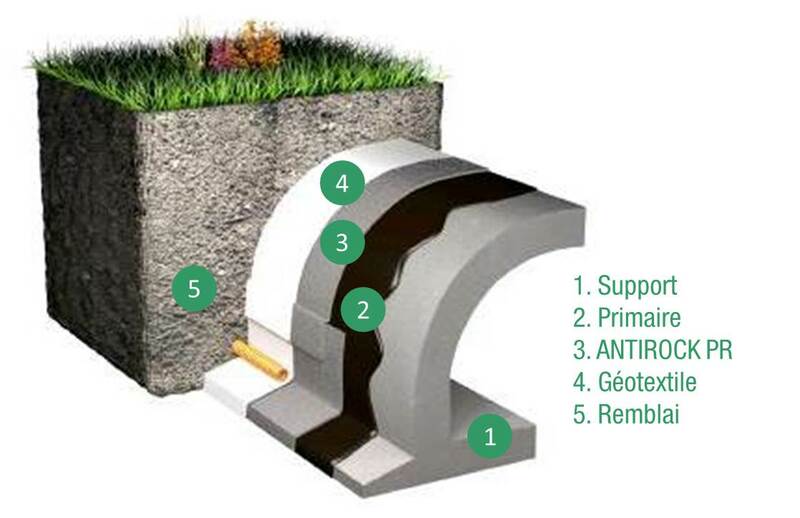 ANTIROCK® ASP 40 (4.1 mm) is a bituminous membrane under mastic asphalt used for railway work. 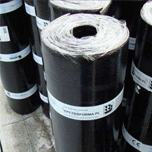 EP5 PERFORMA membrane is a torchable waterproofing membrane made from polymer modified bitumen (SBS elastomer) with a non-woven polyester reinforcement mesh (250g/m²). 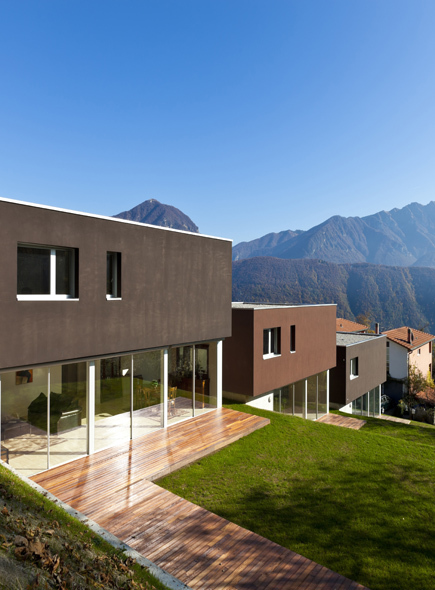 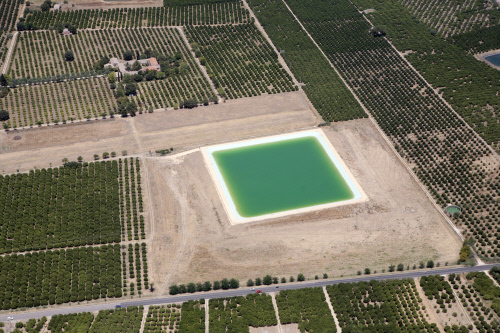 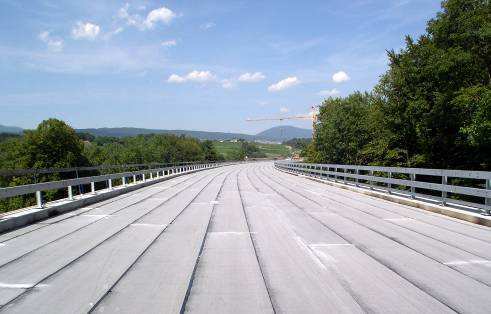 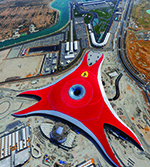 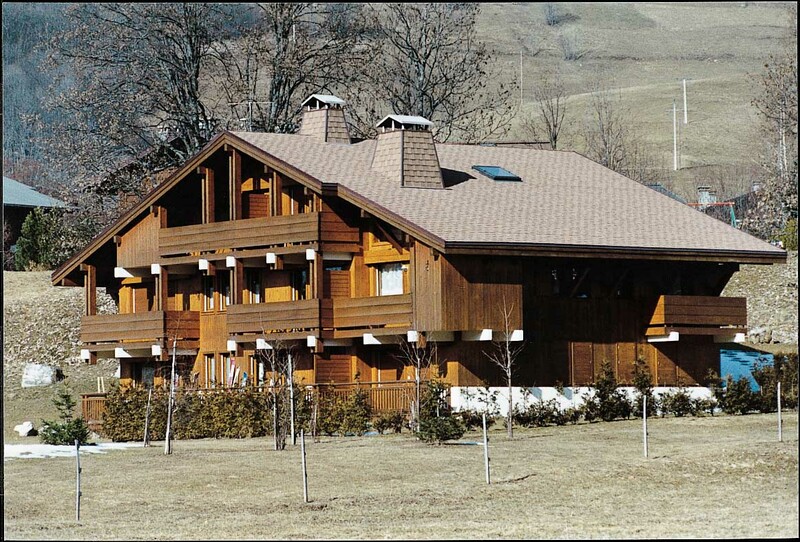 ANTIROCK® P (4 mm) is a bituminous membrane under asphalt for civil engineering works. 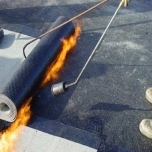 EP5 PERFORMA PL AR membrane is a torchable waterproofing membrane made from polymer modified bitumen (SBS elastomer) with a non-woven polyester reinforcement mesh (250 g/m²). 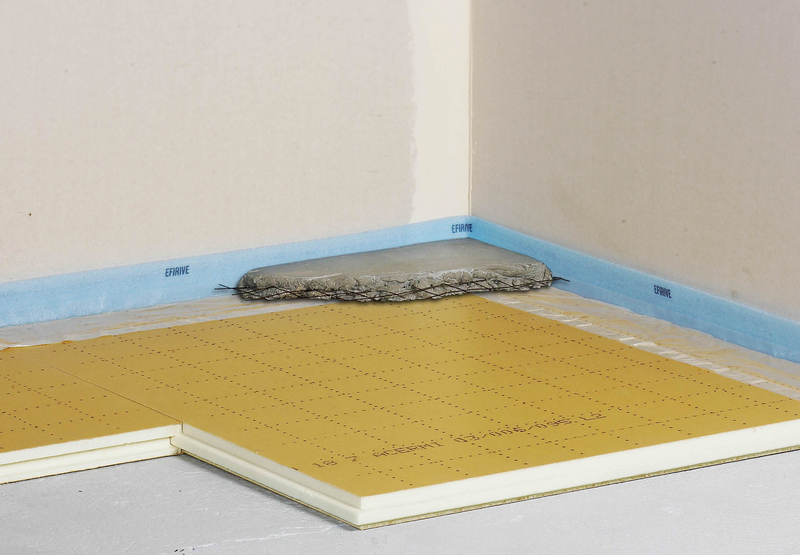 ANTIROCK® RSI membrane is a torchable partial bonded waterproofing membrane made from polymer modified bitumen (SBS elastomer) with a non-woven polyester reinforcement mesh (180g/m²). 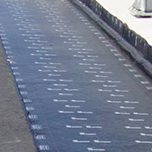 ANTIROCK® PR is a flexible SBS elastomeric bitumen waterproofing membrane with a heavy duty non-woven polyester reinforcement. 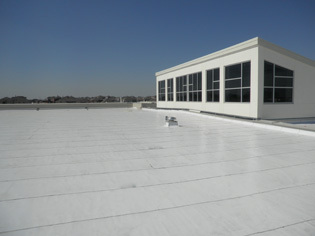 The topside is protected by slate chippings and the underside by a thermofusible film. 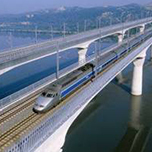 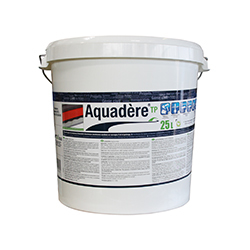 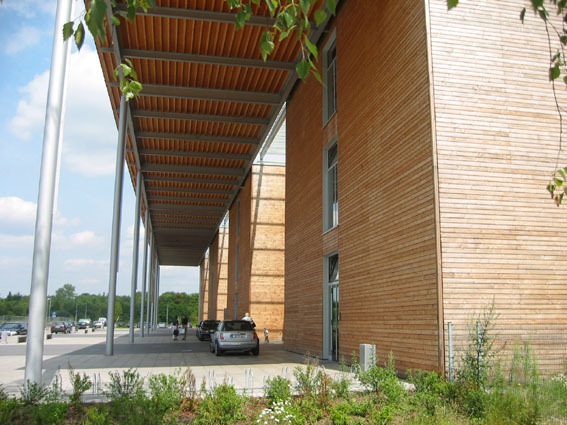 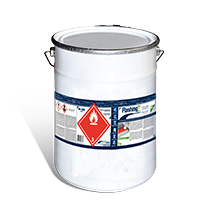 AQUADERE® TP is a solvent-free adhesion primer for civil engineering applications. 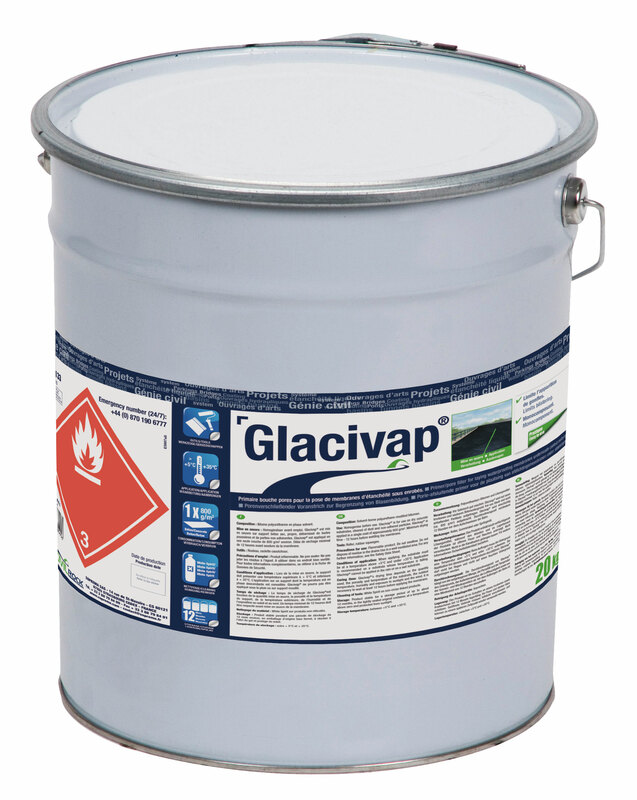 GLACIVAP® is a ready-to-use cold-applied pore filler primer used for bridge decks with bituminous waterproofing membranes. 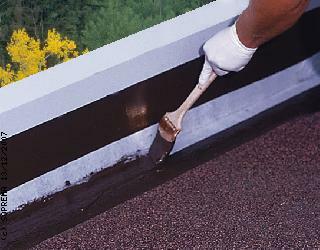 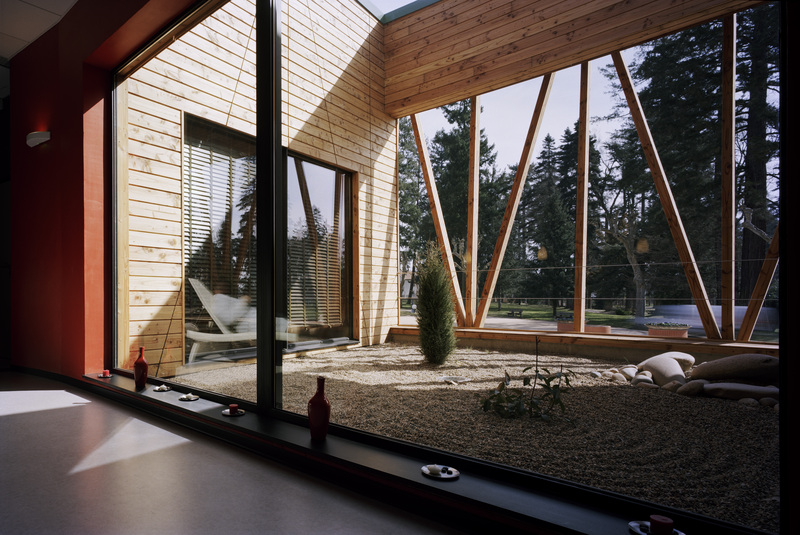 FLASHING® TP is a brown single-component bitumen-polyurethane resin in a solvent-borne thixotropic form. 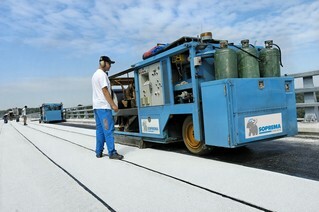 After the solvents have evaporated, the resin forms a film about 1 mm thick, sticky to the touch and brown in colour. 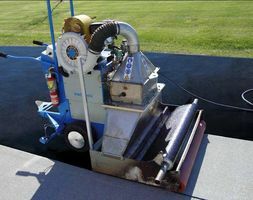 The MACADEN® is a machine for laying bituminous membranes, operated by SOPREMA for more than 10 years, for the installation of thermofusible bituminous rolls on bridges and carparks.